Where can I hire or rent a car from? 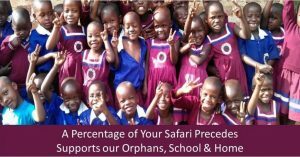 For where to hire a car in Uganda, you have a variety of options online. Car hire rentals Uganda Kampala comes in as the top lead in the travel agency service provision. We hire or rent out cars to both national and international travelers whether on a simple tour in Uganda or an extended Uganda wildlife safari, we have expertise in this and all you need is contact for details and advise on what kind of car would suit your kind of safari. Can I extend my car hire/rental period? Yes, extending a car hire period possible. However, you can only do so by calling the travel agency as early as possible to let them know especially a day or two before the end of your earlier booked time. Additionally, calling the company alone isn’t enough, you will have to pay additional fees for the number of days that you add in. What happens if I damage a hired vehicle? 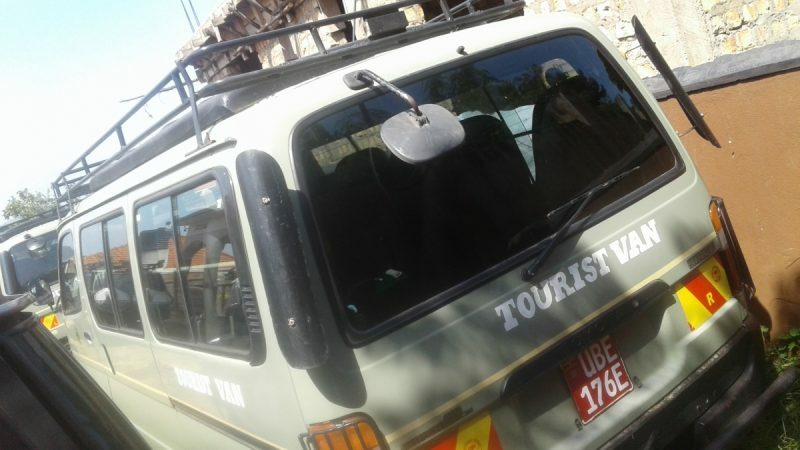 Travel can be unpredictable and a safari vehicle could easily get damaged while you are on a tour, what then happens. You will definitely have to pay for damages in case the car gets damages in your possession. 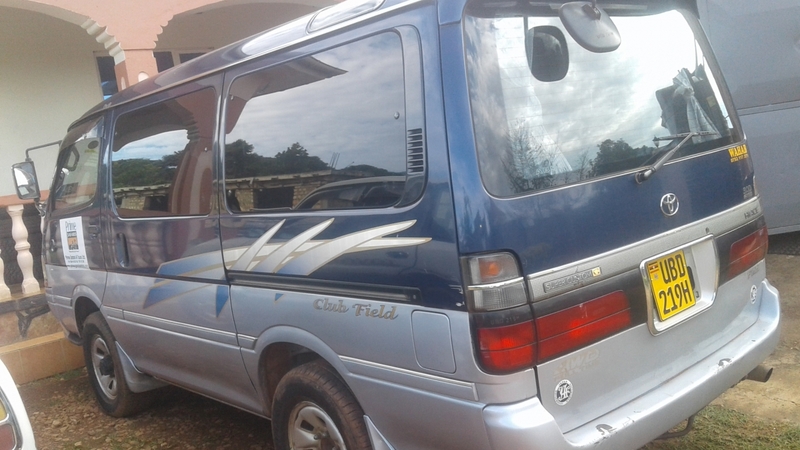 Car hire rentals Uganda Kampala always does inspection of the car with the client before it sets off and therefore you are aware of the mechanical condition of the vehicle before you set off. In case of any damage bring it to the knowledge of the company and after fill a claim form accepting to pay for damages. Just always try you best to be careful, you can take pictures of the car before departure to avoid paying for dents that were not caused by you. How can I choose the best rental car? Any vehicle can get you to your destination but then that’s not what you actually have to base on. In Uganda roads are rough and dusty up country. 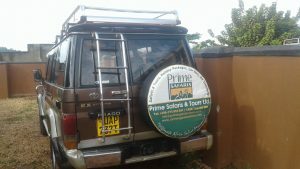 If it’s a tour within the city a non 4×4 vehicle can be helpful however if it’s a wildlife tour then a 4×4 safari vehicles in Uganda is what you need. The vehicle should be able to maneuver the terrain, fuel efficient, have a cooler box, an inverter, a pop-up roof for wildlife viewing and clear photography. To have the best vehicle communicate to the company before to give advice since they are more knowledgeable of the destinations. How are the car hire prices calculated? Car hire rentals Uganda Kampala has all the types of vehicles you require therefore always do the needful and uncover the Pearl of Africa your way.